Quest Golf Academy’s acclaimed British golf professional Peter Finch will participate in the 3rd Messinia Pro-Am. 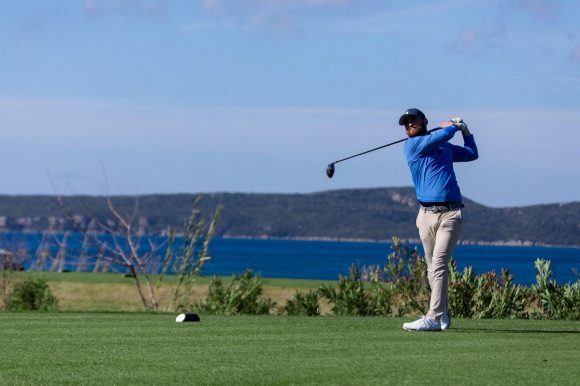 Professional and amateur athletes from over 20 countries will participate in the 3rd international Messinia Pro-Am golf tournament to run February 20-23 at Costa Navarino. A total of 30 teams will compete in the two 18-hole signature courses, The Dunes Course and The Bay Course. The tournament will be even more competitive this year, as top names will mark their presence. 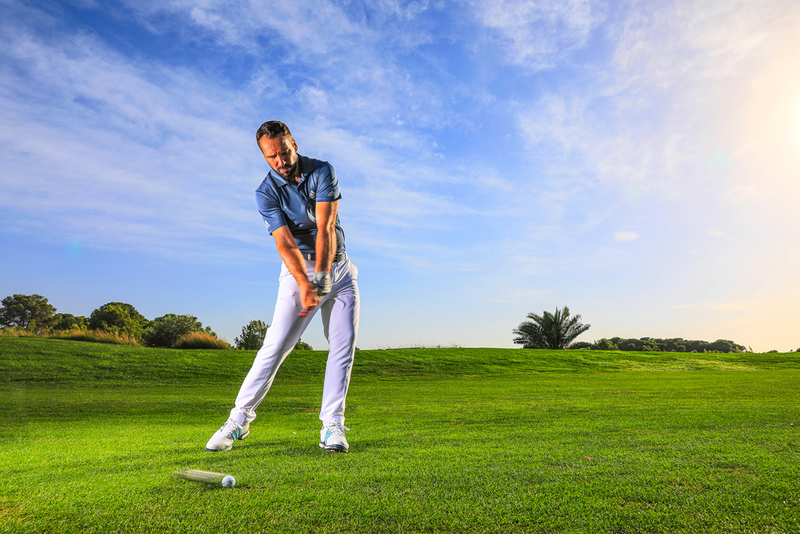 For the first time, the Quest Golf Academy’s acclaimed British golf professional Peter Finch, who has one of the most popular YouTube channels on golf tips and exercises, will act as pro in the tournament and will be the main presenter in awarding the Messinia Pro-Am prizes. Mike Tindal, a former rugby player, who in his 17-year career has represented England 75 times and 5 times as team leader, participates in the tournament as an amateur. Other distinctive professional golfers include the Italians Emanuele Canonica (European Tour 2005 Champion), Alessandro Tadini (4 Challenge Tours, 2 PGA and 3 National Opens) and Federico Elli (1st Messinia Pro-Am champion), Swede Henrik Engdahl (PGA Greece, winner of two Aegean Pro-Ams in 2007 & 2018), British Stuart Boyle (PGA Great Britain & Ireland, winner of the first two Messinia Pro-Ams at group level), Slovakian Peter Svajlen (Title holder of 4 PGA Slovakia), Portugal’s Thomas Gouveia (Portuguese Championship and Cup), Belgian Valérie Van Ryckeghem (Title holder of 1 Ladies European Tour), Israeli Asaf Cohen (2nd in Messinia Pro-Am 2018) and top Greek pros including Adam Kritikos, Eugenios Papadopoulos and Chryssanthos Diakou. AEGEAN, a member of Star Alliance, is the official airline partner of the event. Vodafone, Eclectic Greece by Kyvernitis Travel, Athens International Airport and Hertz are the official sponsors of the event. Official supporters of the tournament include J.VOURAKIS SONS EE, Poseidonia, METAXA, Luc Belaire, The Blue Beetle, Nescafé Alegria, Kalamata Papadimitriou and ECOLAB. Fysiotek is the physio partner of the event. The tournament is assisted by Stoli, Fever-Tree and BiancoNero. The 3rd Messinia Pro-Am is organized in collaboration with the PGAs of Europe and held under the auspices of PGA of Greece and the Hellenic Golf Federation. 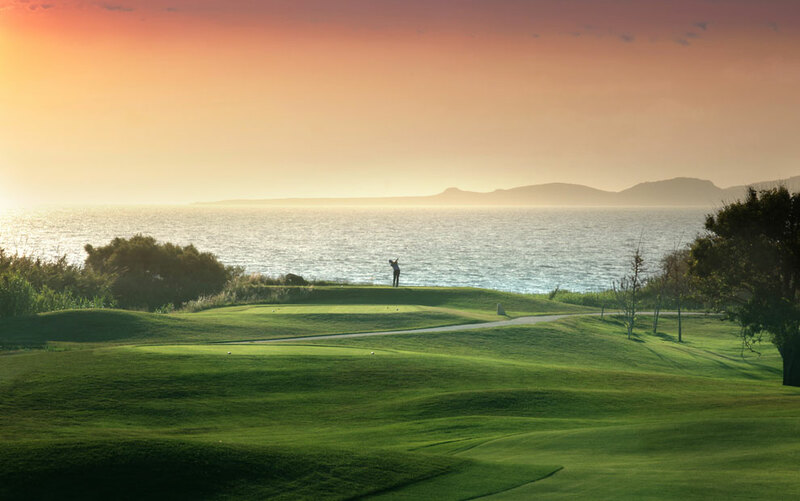 For special accommodation packages at The Westin Resort Costa Navarino and the full program of Messinia Pro-Am, press here.